Within many contemporary Witchcraft traditions, the art of magic is intertwined with the energy of the elements. This book shows you how to find the magic within yourself―to learn, experiment, and strengthen your skills as you discover or renew your connection to the source of your power. With brilliant contributions from members of the international Reclaiming community―including Suzanne Sterling, Rose May Dance, Gerri Ravyn Stanfield, and Willow Kelly―this book provides spells, exercises, practices, and perspectives that are taught in Reclaiming’s foundational class, Elements of Magic. 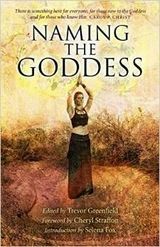 Deeply poetic and rich with passion, this book helps you expand your relationship with Earth, Air, Fire, Water, and Spirit through personal reflections and hands-on explorations. Discover practical techniques for grounding, casting a circle, trance, and visualization as well as guidance for working with breath, raising energy, and charging an intention. 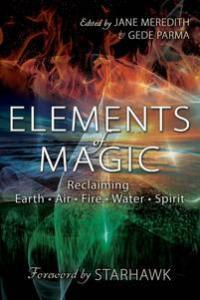 If you long to learn what magic is and how it works, Elements of Magic is for you. 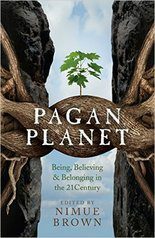 What does it mean to live as a Pagan in this uncertain world of climate change, economic hardship and worldwide social injustice? What does it mean to hold nature as sacred when ravaging the land is commonplace? 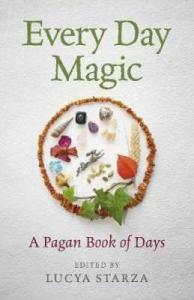 How do we live our Paganism in our families and homes, our communities and countries? Pagans are stepping up in all kinds of ways. This is a Moon Books community project, sharing the energy and inspiration of people who are making a difference at whatever level makes sense to them. This is a book of grass-roots energy, of walking your talk and the tales of people who are, by a vast array of means, engaged with being the change they wish to see in the world. Paganism 101 is an introduction to Paganism written by 101 Pagans. 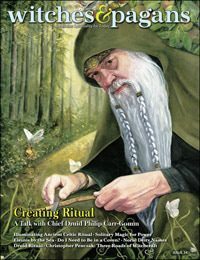 Grouped into three main sections, Who we are, What we believe and What we do, twenty topics fundamental to the understanding of the main Pagan traditions are each introduced by essay and then elaborated upon by other followers and practitioners, giving the reader a greater flavor of the variety and diversity that Paganism offers. 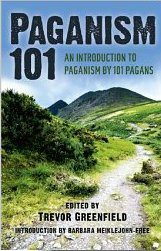 With introductory essays from leading writers such as Emma Restall Orr, Mark Townsend, Brendan Myers, Jane Meredith, Alaric Albertsson and Rachel Patterson and with supporting vignettes from those at the heart of the Pagan community, Paganism 101 offers a truly unique insight.